It’s been five years since Aubrey Glass left her Long Island hometown and since then, she’s crafted five perfect suicide notes—just in case. Now, her former best friend has gone and killed herself—Rachel always did have to be the center of attention—and Aubrey can’t believe her luck. But Rachel’s untimely death doesn’t leave Aubrey in peace. There’s a voicemail from her former friend, left only days before her death that Aubrey must face—and worse, a tasteless after-party, disguised as a memorial for Rachel, that promises the opportunity to catch up with everyone…including the man responsible for everything that went wrong between her and Rachel. As the event approaches, memories of friendship tangle with painful new encounters while underneath it all, Aubrey feels the rush of something closing in, something she can no longer run from. In one devastating night, everything will change. As the past and present collide, facing the future will force Aubrey to confront herself and decide what will define her…what lies behind or what waits ahead. 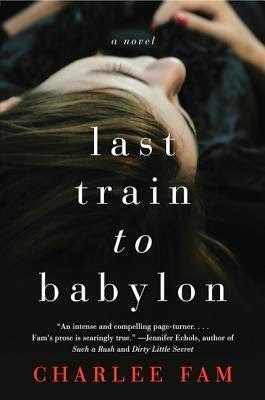 LAST TRAIN TO BABYLON is a gripping novel of twisting relationships and raw emotions pulled taut by a touch of delightfully dark comedy as a young woman faces the demons of a past she’s buried and discovers that the life she desires is one she must demand from herself. CHARLEE FAM is a twenty-something novelist living in New York City. A Long Island native, Charlee graduated from Binghamton University in 2010 with a degree in creative writing and several awards to her name. 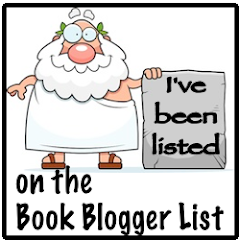 LAST TRAIN TO BABYLON is her first novel. Thank you for hosting LAST TRAIN TO BABYLON today!